Smart Packaging Solutions, a world leader in contactless and dual interface card manufacturing technologies, is proud to announce its “Dual 6” and “S-Lams®” technologies are ready for integration for smart card manufacturers to benefit from the massive upcoming migration to dual interface cards in the Americas. Already, leading financial institutions in the United States are showing interest for dual interface payment cards and plan to introduce them in 2018 in order to bring their customers the combination of the advantages of contactless cards with those of contact cards, all under the control of a single chip. Similarly, in the Latin America market, major payment brands are pushing financial institutions to issue dual interface cards from 2018 onwards. SPS eBoost PAY® technology is already present in more than 250 million of EMV cards on the field. The company has doubled its production capacity every year and has reached more than 70 LOA (Letter of Approval) in 2017; SPS eBoost PAY® technology is already certified by Visa and MasterCard and supports all payment-dedicated chips delivered by major semiconductor manufacturers. For financial institutions, the fact the Dual 6 micro-module has exactly the same dimensions as a regular contact-only module allows to evolve seamlessly from contact cards to dual interface cards, without having to modify the card artwork. Based on electromagnetic coupling between the antenna and the module (no physical connection between the chip and the antenna), SPS eBoost PAY® ensures the cards are significantly more reliable than cards manufactured with other technologies. Thanks to ID-1 antenna specially designed for banking cards, dual interface cards also reach a higher RF level of performance with 5 lines of embossing on the cards. For cards manufacturers, the combination of Dual 6 and S-Lams® ensures a cost-effective offer diversification as the same equipment is used to manufacture contact cards and dual interface cards. These new production batches will be processed along the same methods and procedures, and on the same machines, as contact cards, adding flexibility and ensuring an extremely short time to market that will ensure card vendors will be able to satisfy the most demanding card issuers. Combined with Dual 6, the S-Lams® inlay ensures an easy integration in the card manufacturing production flow. This process has been developed with automation in mind: as the antenna is etched on a rigid support that is laminated with the other layers to manufacture the plastic card, it can be easily handled by automated manufacturing equipment delivering optimized manufacturing costs associated with high yields in production. Smart Packaging Solutions (SPS) will be exhibiting on booth Riviera F 20 at Trustech Pay, Identity, Connect & Secure, an event focused on the entire payments and identification ecosystem, in the Palais des Festivals de Cannes, 28th to 30th November 2017. 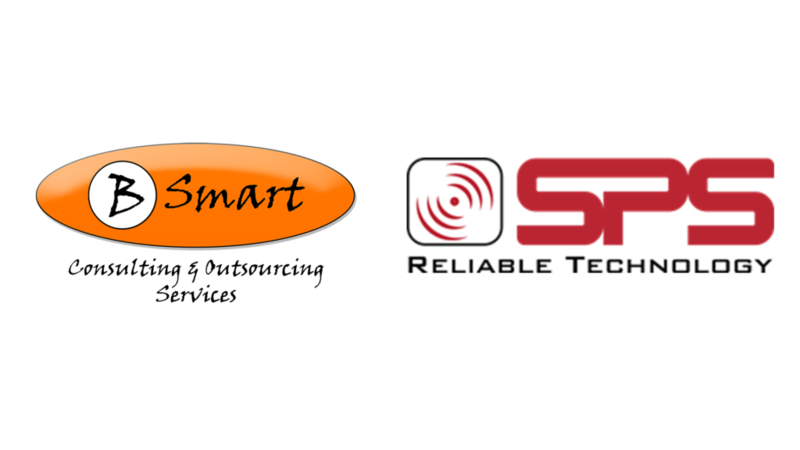 Smart Packaging Solutions has been a Bsmart client since 2012 and over the years the two companies have brought wonderful payment cards solutions to The Americas together.